The provinces of Groningen, Friesland and Drenthe, that make up the Northern Netherlands, have a combined population in the region of 1.8 million people. Please see below for more facts and figures about the demographics and economy of the North. In business terms, the Northern Netherlands has several very strong sectors including Agrifood and the Bio-based economy, the Chemical industry, Data centers, Life sciences, Off-shore wind energy, and Water technology. For more information, please see our strong sectors page. The Northern Netherlands investment agency, NV-NOM, has produced an interesting fact-sheet about the logistical advantages of being located in the region. Aside from this, NOM has information on the fiscal climate of the region, as well as other informative resources. Additionally, each Knowledge Institution has a number of research associations, affiliated institutes, and many have strong connections with multiple other international universities. Make it in the North is the flagship internationalization programme in the Northern Netherlands, supported by a mixture of local government, business and knowledge institutions. It includes seven sub-projects aimed at attracting new businesses and talented international people to the Northern Netherlands, as well as retaining the near-10,000 strong contingent of students in various tertiary education. 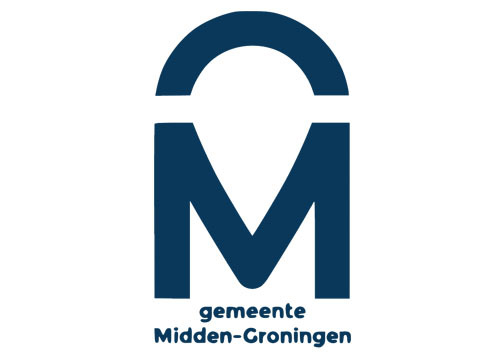 Other sub-projects include career fairs for internationals, resources for businesses looking to invest or move to the North, and the news websites The Northern Times and Here & Now, the first English-language outlets for internationals looking to keep their ‘finger on the pulse’ in Groningen, Friesland and Drenthe. Further sub-projects are aimed at better informing Northern businesses looking internationally, and international businesses considering the North. For more information, or to support the programme, or a sub-project, just visit the dedicated website. Facts gathered from CBS (the Dutch Central Bureau for Statistics) and Eurostat.